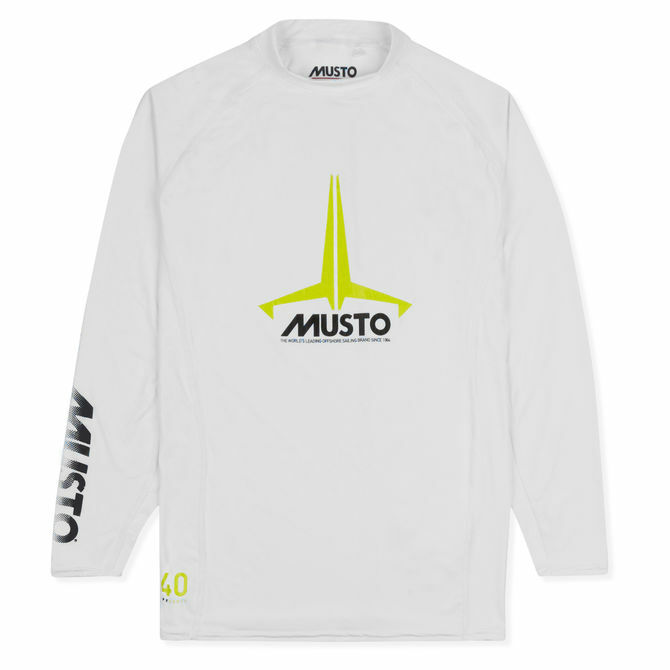 The Youth Insignia UV Fast Dry Rash Guard has been constructed from a technical, moisture-wicking fabric for enhanced comfort. Antibacterial properties ensure prolonged hygiene and odour-control with UPF 40 for protection from the sun. High-grade flatlock seams lie flat against your skin for greater comfort as a base layer.